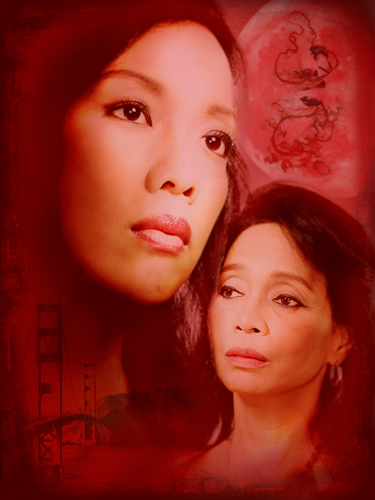 The Joy Luck Club, the best-selling novel by Amy Tan, which was also made into a movie directed by Wayne Wang, is now a play. 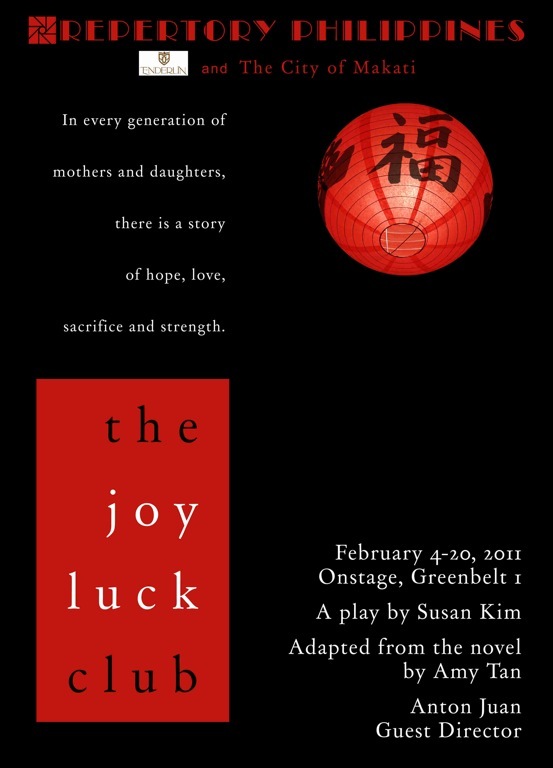 Repertory Philippines is staging “The Joy Luck Club” from Feb. 4 to 20, 2011. 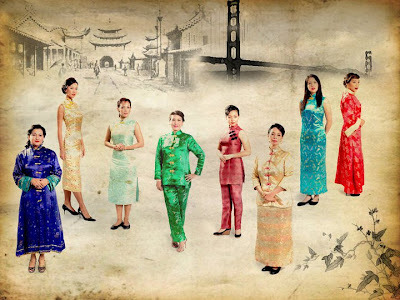 The play is a chorus of eight voices of tightly woven stories. It tells of the lives of four Chinese immigrant women and their four American-born daughters. 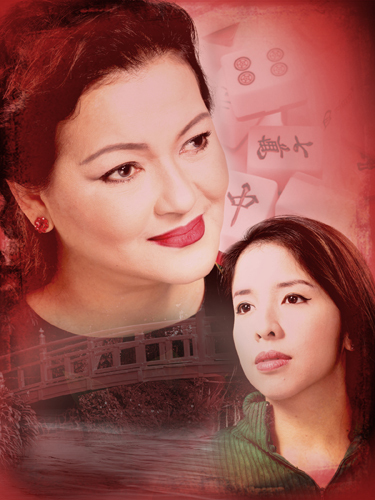 The four mothers create a mahjong group called the Joy Luck Club and audiences will see the stories of the members of this club unfold. 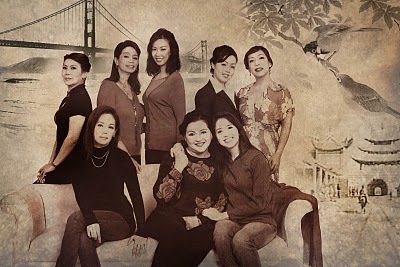 Besides being funny, touching and heart wrenching, the play also showcases the rich complexity of love between mothers and daughters that transcends age and cultural gaps. I have first seen the film in our class in Theories of Personality in 1996 and I had so much gladness watching it, not only because I'm Chinese but also because of the richness of texture of the story. The film has superb script, cinematography, editing, musical scoring, performance and direction. I must say that it's one of the best films in the 1990's and one of the best films about Chinese culture. It's already considered a classic! 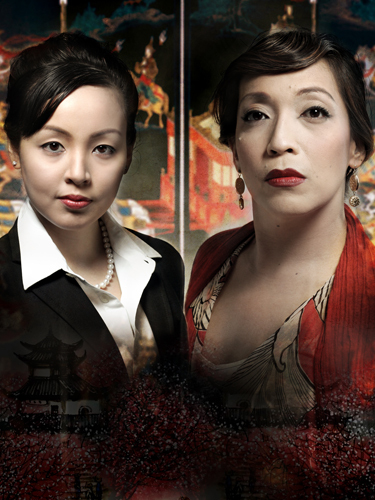 The Joy Luck Club play is adapted by Susan Kim and directed by Anton Juan (recent credits include the non-stage, multi-floor production of “Information for Foreigners”), the powerhouse cast includes Rebecca Chuaunsu, Jay Glorioso, Frances Makil Ignacio and Pinky Marquez as the mothers; and Ana Abad Santos, Lily Chu, Jenny Jamora and Cris Villonco as the daughters. Costume design is by Eric Pineda with set design by Ohm David and lighting design by John Ilao Batalla. 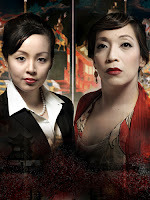 After The Joy Luck Club, Rep will stage The 39 Steps, a comedy thriller based on an Alfred Hitchcock masterpiece from March 4 to 20, 2011 where four actors play 150 characters. The Joy Luck Club will be staged at Onstage Theater, 2nd floor, Greenbelt 1 Mall, Makati City. Gold or Silver season ticket passes are available for these three productions which provide a discount and choice seats at selected dates compared to buying individual tickets for each of the shows. All Rep productions are available for showbuying and block ticket sales for individuals or organizations for earning extra income or raising funds. All productions are also available for sponsors who wish to reach Rep’s audiences. The Joy Luck Club runs Feb. 4 to 20, 2011. For ticket inquiries and other information, call Repertory Philippines at (632) 571-6926 and 571-4941 or email info@repertory-philippines.com. 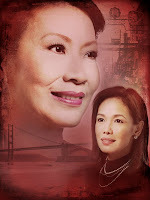 Tickets also available at Ticketworld at (632) 891-9999 or www.ticketworld.com.ph.